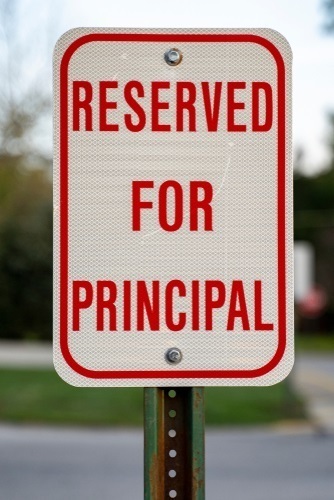 This week is Principal Appreciation Week which sets out to raise awareness of just how important the school principal really is to the success of the school. Thank you Ms. Maura Burns, MJC Principal! The first thing to understand is that the school is on the principal’s mind, both before the day begins, and long after the school day is over for the students. From the moment they wake till the moment they go to bed the school is on their minds, how to help students be more successful, how to manage students, teachers, and parents expectations. Throughout their day they meet with the teachers, sharing concerns about students, lesson plans, or goals they’re trying to achieve in their school. Sometimes it’s just to vent, the Principal is everyone’s school counselor. And we do mean everyone! Who do you think your parents see when they’re concerned about your performance, or want to yell about a teacher? Their work is endless, and they are worthy of honor for the work they do.